Spend half the week in the mountains of New Hampshire, and half the week at the lake shore! 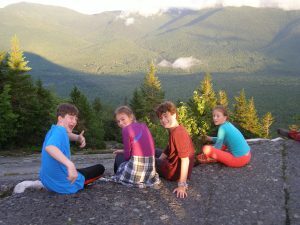 Start the week in New Hampshire at Horton Center and enjoy hiking, friend making, caving, campfires, songs, rock climbing, and worship up on Chapel Rock in the gorgeous Presidential Mountains! 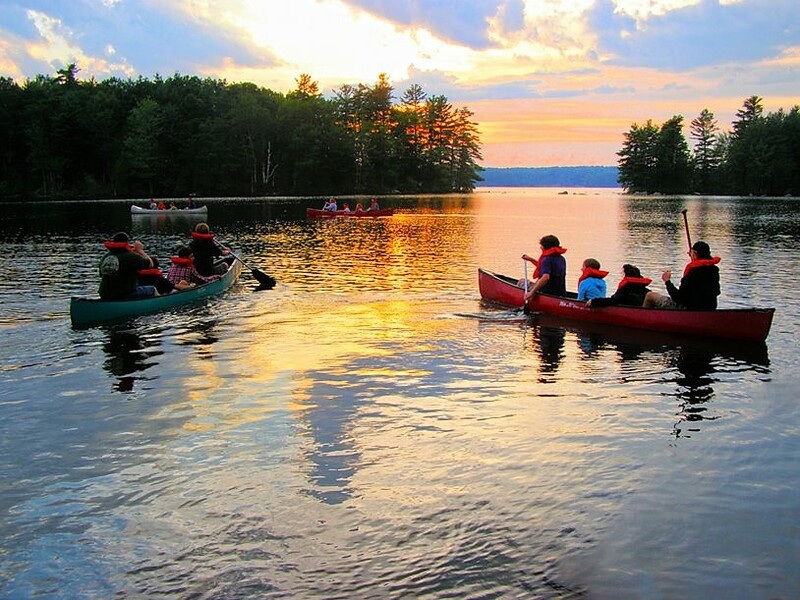 On Wednesday, the group will travel to Pilgrim Lodge, in Maine where you’ll play and worship on the shores of beautiful Lake Cobbosseecontee! 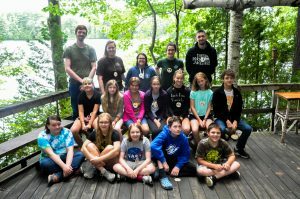 NOTE: There will be time divided by age group and time all together.